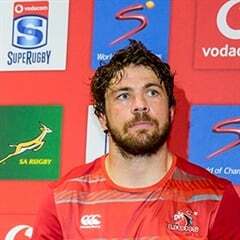 Cape Town - The Springboks will not suffer the same embarrassment on Saturday against Italy as they did in 2016, according to local bookmakers. 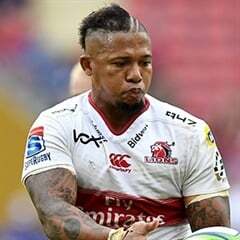 When the Italians beat the Boks 20-18 in Florence last year it was considered one of South African rugby's darkest days, but according to local bookies BET.co.za, the Boks will be comfortable victors in Padova this time around. 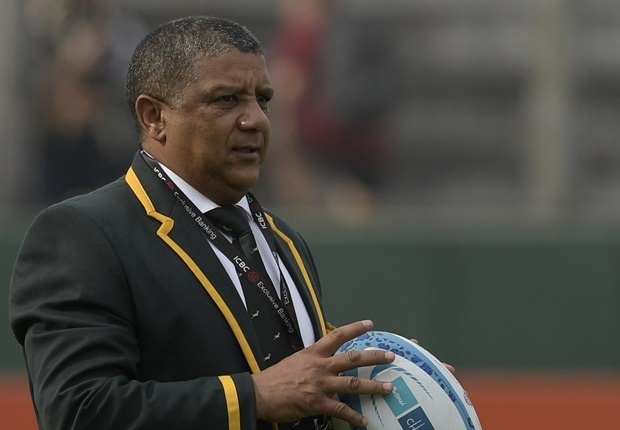 Allister Coetzee's men are overwhelming favourites at 3/20, while Italy can be backed at 5/1. The draw is on offer at 30/1. 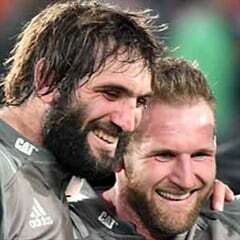 Handicap-wise, the Boks are 13.5-point favourites, suggesting a relatively comfortable afternoon out for the visitors.